Some people in the craft industry know of my obsessive love for adhesives, which is surprising for some and understanding for others. Last count, I had over eighty different types of adhesives in my studio. In many of my posts in this or other blogs I made references on what it will be the best glue for the project, but I rarely elaborate on why or on which are my favourite brands and why. 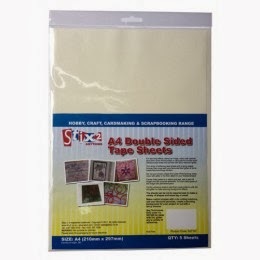 Well, today I decided to put that right and start posting in 2014 going through one of the most important elements of papercrafting in my opinion: my favourite adhesives. Grab - or instant hold - refers to the ability of the glue to grab the items and it is graded by fastness, how quickly the glue attaches the items together. Basically, short term. Bond is how strong and durable the attachment is going to be. Basically, long term. 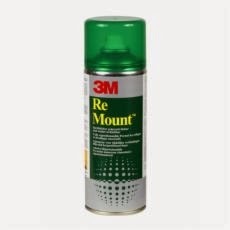 Some adhesives have a strong grab but long term - could be days, months or years - will become unattached due to a lack of bond. Most of the following products have no-brand alternatives, while they may be cheaper they will also be less consistent in their quality. But I don't recommend that, would you like the recipient of your card to have to assemble the elements of it upon arrival? I dont, that is why I like to use the better quality adhesives. They are mess free, easy to use, offer instant grab, but not strong bond even the strongest of tapes will always be bellow the wet glues in long term bond. However, for paper crafting 90% of the time they are strong enough and that fast grab action means makes everything much easier. Stix2 Foam Pads. We all use foam pads, but like in almost everything else, there are qualities. I don't use any other foam pads, these are the best - I know I have tried 99.99% of the rest. Stix2 are super quality and they come in all sorts of sizes and thicknesses. I have a little post beside my front door saying that the bell does not ring, it is hold by a Stix2 pad, it has been there for over 3 years. Tape pen. Instead of double sided tape, I use tape pens which are much dater to use and create less mess (backing). Easy to store, easy to use, perfect to attach ribbon to card! I use primarily the Stix2 ones, but I also use other brands. Stix2 Glue Dots. Again I have used many brands, and seem to like the Stix2 the best, specially the smaller ones which from other manufacturers don't seem to work, but from Stix2 always do. I go for the value box. 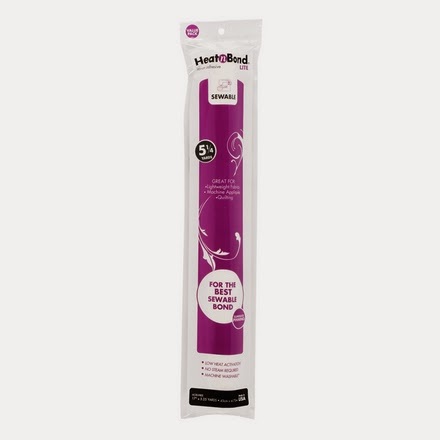 Stix2 Double Sided Fingerlift Tape, in a variety of widths. It is the most economical of all types and hence many people choice. I like the fingerlift one because makes the whole removal of backing so much easier. 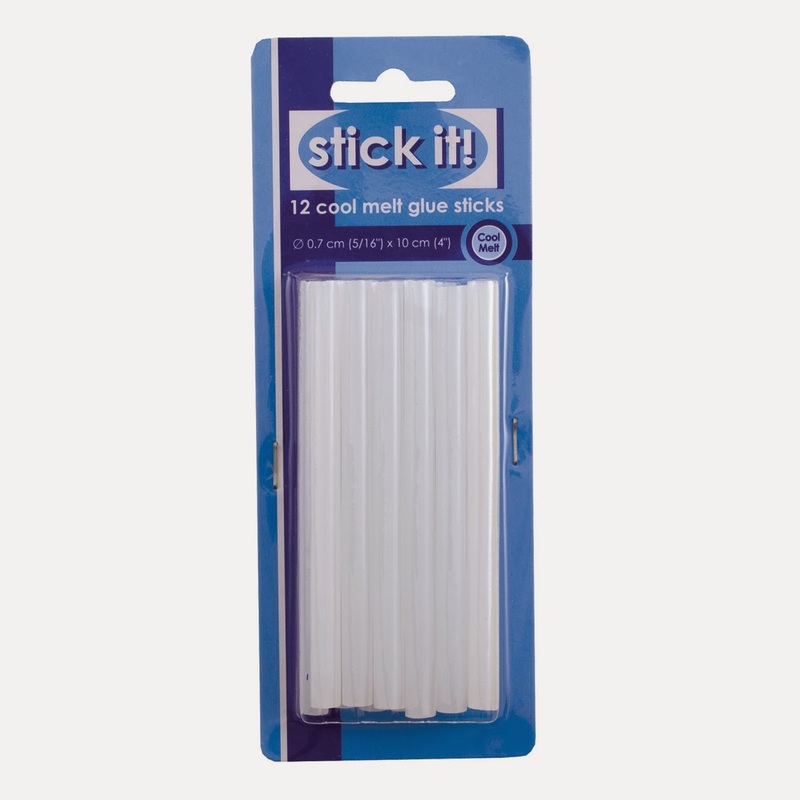 Stix2 Ultra Clear Tape - in several widths. The strongest double sided tape ever! Heat resistant ideal for embossing. High tack, instant, clear adhesive. There are a multitude of uses and I try to keep a variety of widths in my studio. Stix2 Double Sided A4 Adhesive Sheets. Perfect for die cutting and many other things including guilding, glitters... They are clear so there are a lot of technique that work really well with acetate. 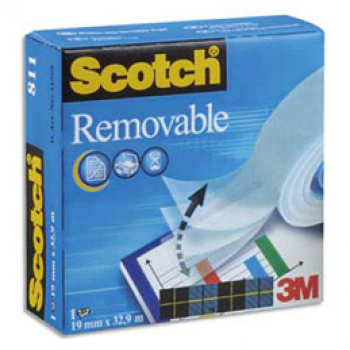 3M Scotch Removable Tape. I have been using this tape since 2003. I always make sure I have one extra. It is the only low tack tape that I trust to secure dies in place when I die cut, the only one that has never rip my paper but at the same time maintained temporarily the item in place. 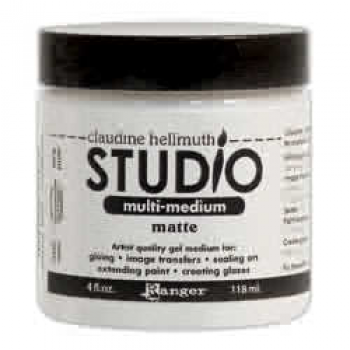 Many crafters have a difficult relationship with wet glues, I certainly did for many years. It is challenging working with paper and a wet medium. Wrinkles, bubbles, spills... 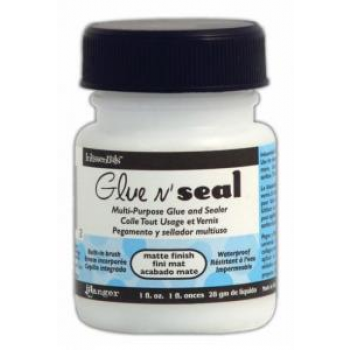 But use the right wet glue, right applicator and right amount - less is more - and the bond you will get with wet glue will be the best and will remained glued the longest, which is very important when spending time and effort making projects! 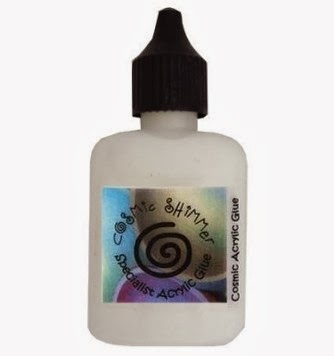 Cosmic Shimmer Acrylic Glue. I have been a late convert to this glue, but since I bought it about a year ago, I haven't used any other wet white glue for papercrafting. It dries clear, grabs really quickly and has a very strong bond for a multitude of materials. I use one of the fine tips on the bottle (dont even bother to decant the glue) and works wonders. Remember less is more when it comes to wet glues. 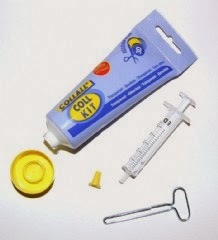 Collall Glue Gel Kit - with Syringe and Dispensing Key. I use it to add height to elements which would not be glued using a foam pad. I prefer this brand to the other well known one because I find that the grabbing power is faster and dries more clear. Tear Mender. A fantastic instant fabric and leather adhesive. Water-proof, permanent, quick drying and flexible. The only drawback is the fact that smells pretty rotten. 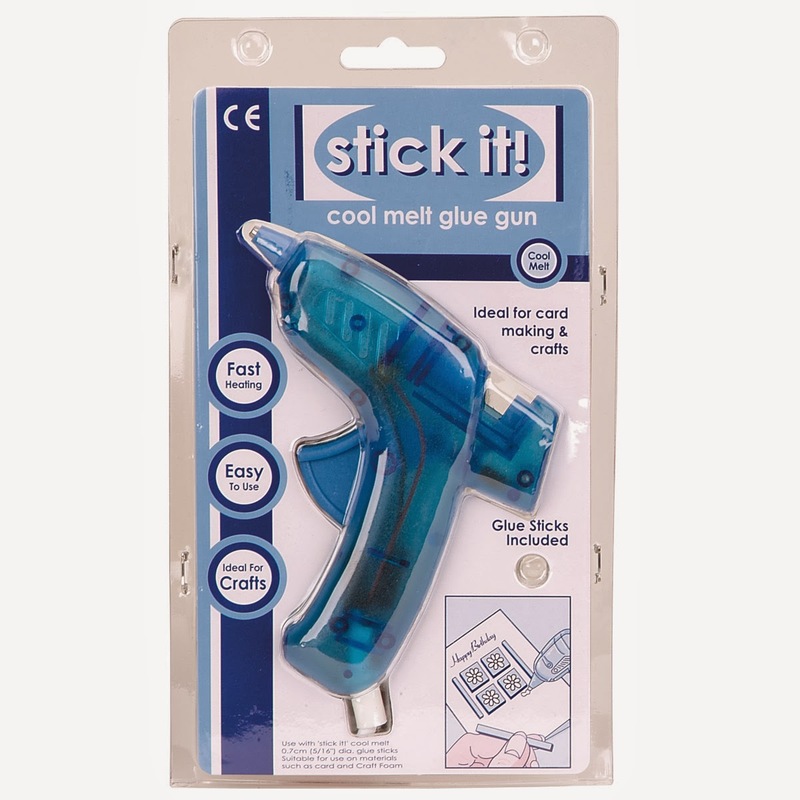 Cold Melt Glue Gun. So useful for Home Decor and attaching difficult materials that require instant bonding. I prefer cold melt for a variety of reasons, non the least because being myself a clumsy person I rather not burn myself. The trade off is slightly less strong hold but the difference is minimal for the type of projects I do. 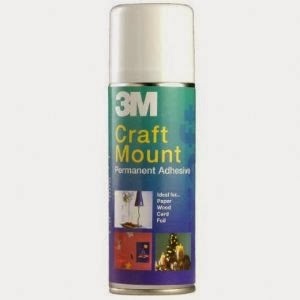 Craft Mount Spray Adhesive. 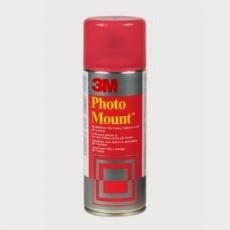 The strongest, more reliable spray adhesive I have tried. It comes in two sizes, although the larger one is better value I tend to buy the smaller 200ml size, easier to handle and still lasts a long time. I use it to attach material to card, paper to thicker card, mountboard... specially hen I have to die cut those combinations afterwards. For archival projects I will use Photo Mount - which is more expensive - and for resticking cutting machine mats I use the Re Mount (Green) which is repositionable. Heat'n Bond - Lite or Ultra. I am no sewing expert but I love the effect of material on my papercraft and Home Decor projects, and the one products that makes it much easy is this one. Unlike most fabric fusibles, these are solid sheets of heat reactive glue, perfect to die cut with minimal shredding (like one or two) as well as to join two fabrics together. I use mostly the Ultra one (Red) as I rarely sew, but when I intend to I use the Lite version (Purple). It also comes in different sizes, by the metre and packs, so it is easy to buy a tester. Well done if you have reach this point. Remember, there is no perfect glue, just a variety that will work well for you and your project. These are just my favourites. A very informative post, especially for beginners. Like you I invest in good quality adhesives and I have a wide variety in my workroom. When it comes to adhesives it really is a false economy to buy cheap because they just don't work as well. I like very much. Thanks a lot!